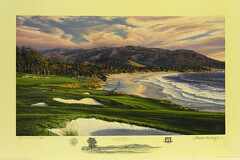 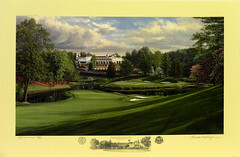 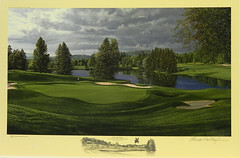 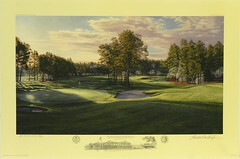 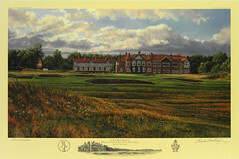 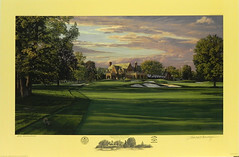 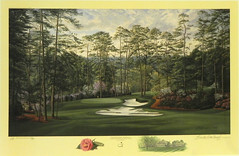 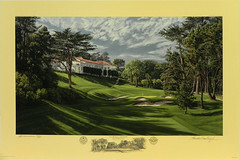 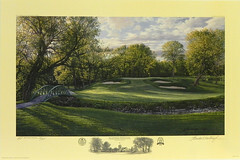 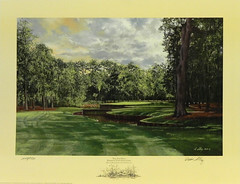 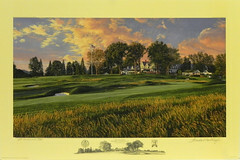 Smith Galleries features the largest selection of golf art by Linda Hartough and Diane Selby on Hilton Head Island. 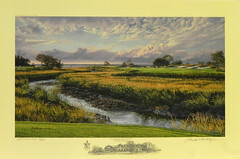 The gallery is located (map here) upstairs in Suite J11 in the Village at Wexford on Hilton Head Island, South Carolina. 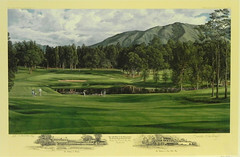 The gallery is open 10-6 Monday through Saturday. 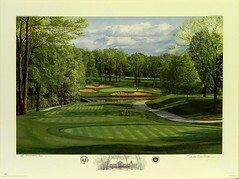 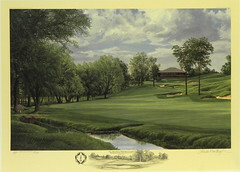 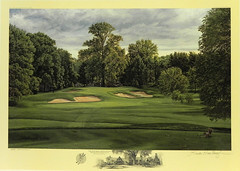 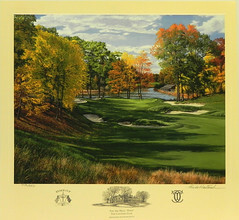 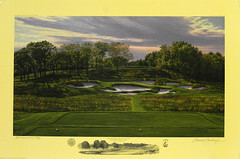 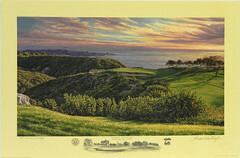 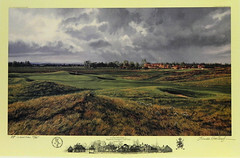 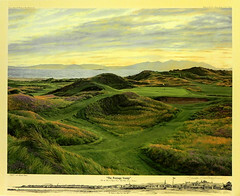 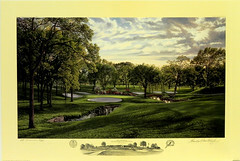 Image measures: 27" x 15.375"
Paper measures: 31" x 20.5"
Image measures: 27" x 20"
Paper measures: 30.875" x 25.25"
"The 17th Hole, Blue Course"
"The 18th Hole, Lake Course"
"The 13th Hole, #3 Course"
Image measures: 26" x 17.25"
Paper measures: 30" x 22.5"
"The 16th & 17th Holes, Pinehurst No. 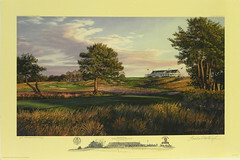 2"
Image measures: 22.75" x 18"
Paper measures: 25.75" x 24.5"
"The 12th Hole, North Course"
"The 17th Hole, Black Course"
Image measures: 18" x 12"
Paper measures: 21" x 16"
"The 18th Hole, Ocean Course"
Image measures: 22" x 11"
Paper measures: 25" x 15"
"The 9th Hole, West Course"
"The 3rd Hole, South Course"
"The 10th Hole, West Course"
Image measures: 26" x 16.5"
Paper measures: 31" x 21.5"
"The 13th Hole, Seaside Course"
"The 18th Hole, Memorial Course"
Paper measures: 30" x 21.5"
"The 18th Hole of the Eden Course"
Image measures: 26.5" x 15"
Paper measures: 30.5" x 19.875"
Image measures: 33" x 15.75"
Paper measures: 37" x 21.875"
We also have a limited supply of golf posters.